In her book “Making a Literary Life,” Carolyn See famously recommends sending a “charming note” to a person — often an author — you admire five days a week; Monday through Friday, as long as you live. She clearly took her own advice. A highlight of my own literary life was receiving one of See’s charming notes after she read my book “Fruitflesh: Seeds of Inspiration for Women Who Write.” Her warm words brought me to tears; they felt like a benediction from a queen. 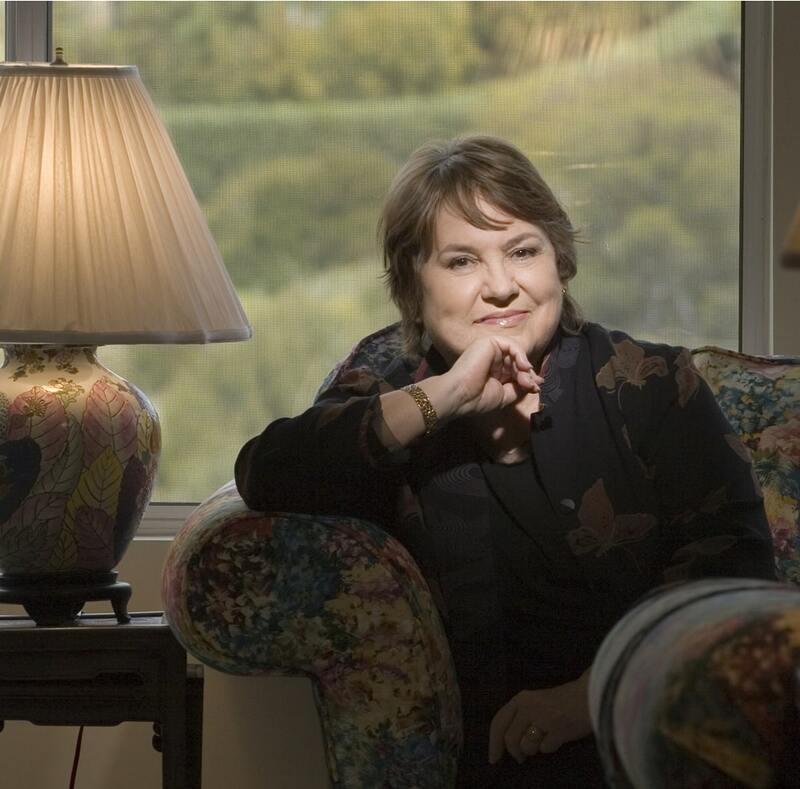 See, a novelist, memoirist, book critic, teacher and literary legend, was truly a queen of the writing community — the Southern California writing community, in particular. Her July 13 death from cancer at the age of 82 has hit Los Angeles (and beyond) like an earthquake. Reality is deliciously skewed — and sharply, vividly, observed — in See’s large body of work. An atomic bomb goes off in “Golden Days,” perhaps her best known novel. Thanks to See’s humor and zest, a New York Times reviewer called the book “the most life-affirming novel I’ve ever read.” In “Handyman,” an aimless, pot-smoking artist ends up healing everyone he meets with his divinely inspired creations. In her memoir, “Dreaming: Hard Luck and Good Times in America,” See manages to make a story about alcoholism, emotional abuse, and suicide as funny as it is moving. A character in See’s novel “Making History” says “The whole point was that you were supposed to see life, and love it too.” See saw life in all its absurdity, all its grit and pain, and she still loved it — fiercely; profusely.